Games / Anyone play Sub Rosa? if you do we should play sometime. Made by Zapk/Trudeau in 2014, he gave me permission to post this add-on. 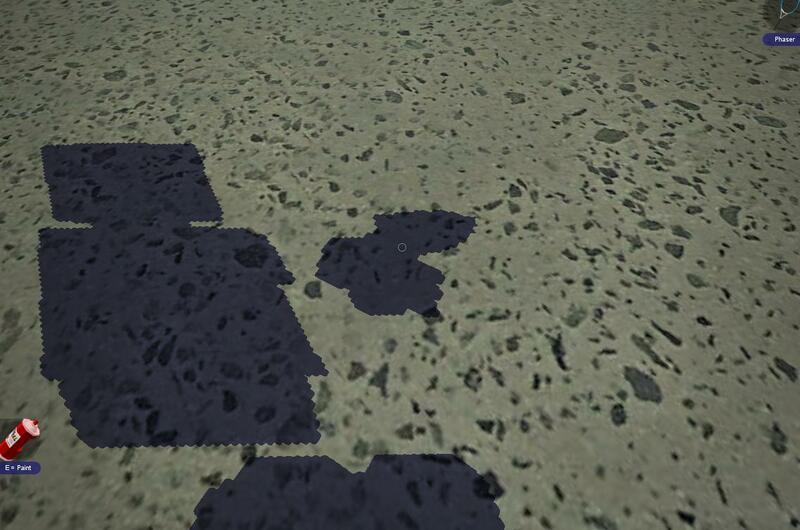 Adds an improved version of the Horse, known as "New Horse" in the vehicle spawn menu. - Horses have a more realistic speed. - Horses have sounds for walking, and running, and jumping. - Horses snort and neigh randomly (with sounds). 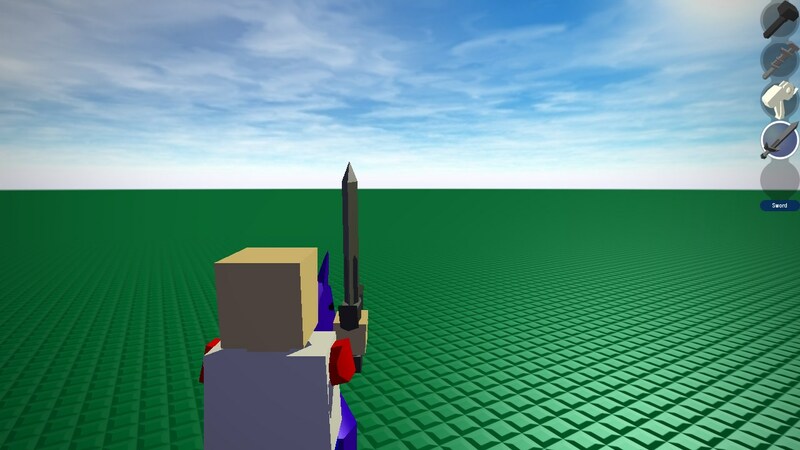 - Players in third person have an improved camera, allowing them to aim their weapon. - Players have their arms raised when riding the horse. - Horses spawn either male or female. - Males are slightly bigger than females. - Horses can breed with horses of the opposite gender (excluding family members). 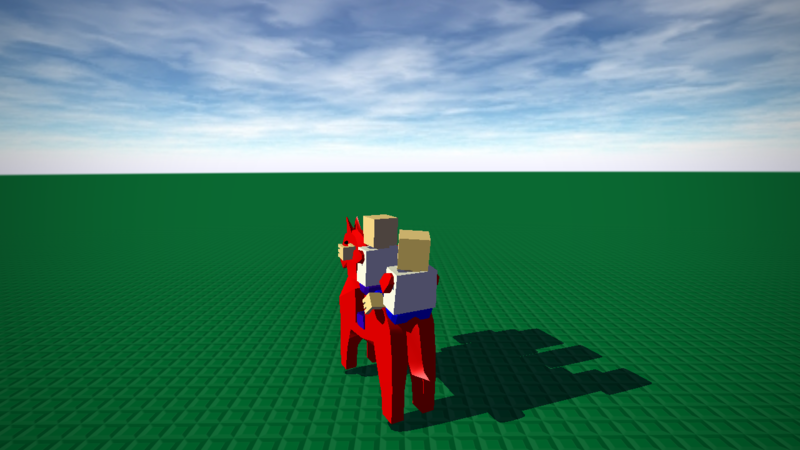 - There is an extra slot behind the first, so two people can ride on the same horse. - Click a horse and it will follow you (with AI), click it again and it will stop. - Horses wander around in small radiuses when not being ridden. - When two horses mate, a mix of the parents' colors is chosen for the foal. - Horses start small and grow up over time. 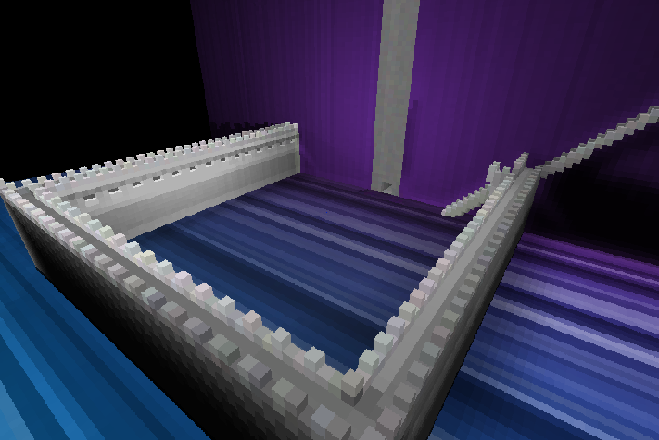 - When a horse's parents' spawn bricks are deleted, they will vanish as well. - Foals cannot be ridden, the player falls off if they try. 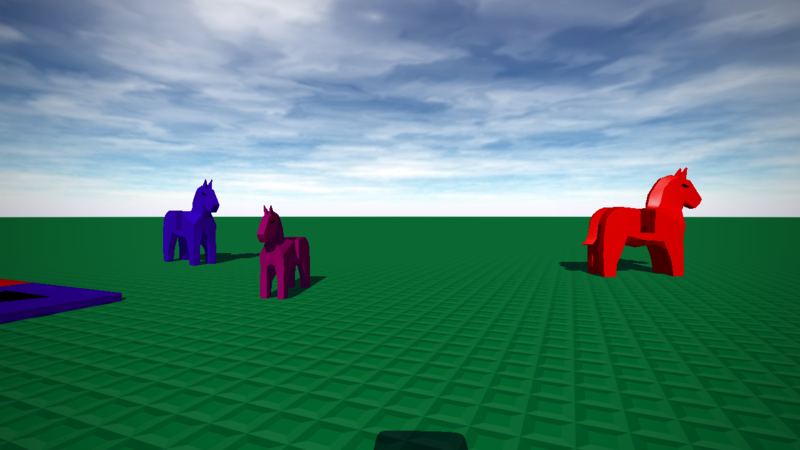 - The default Blockland horse model. 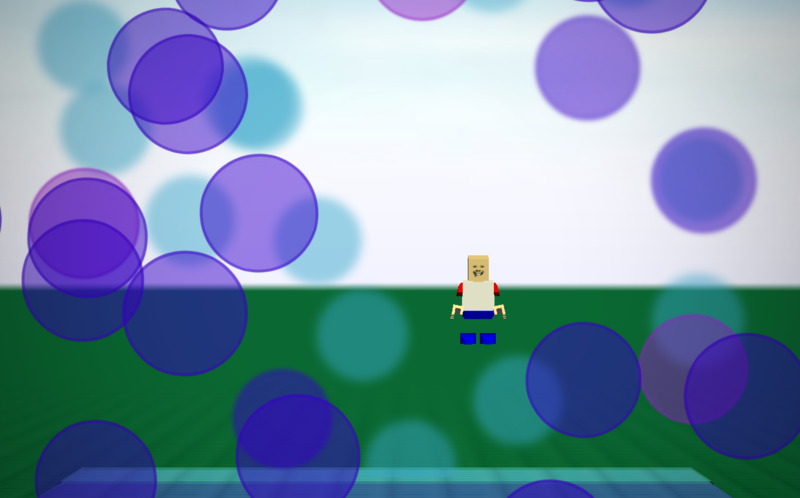 Add bubble-ish bokeh emitters to your build! Adds: 4 variations of: Circular, square, circular dense, and square dense. As well as mixed particles. 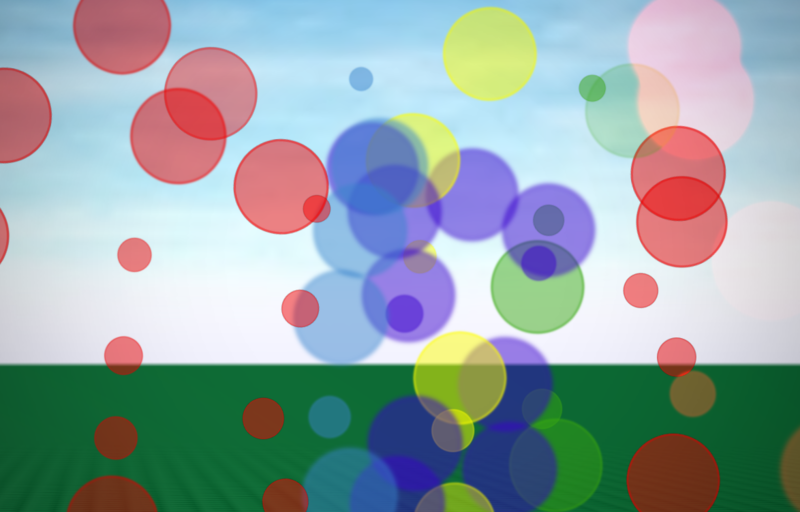 Download Particle_Bokeh (41 KB) from justfilehosting.space. can someone tell me why my image wont open? when i try to view it, it always says its corrupt or an invalid image file. 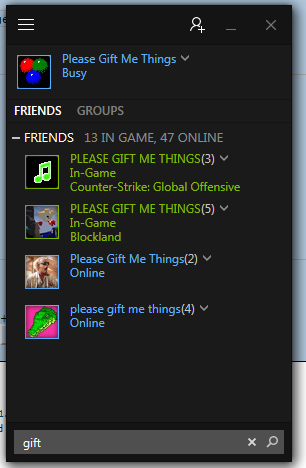 Off Topic / Name yourself "Please Gift Me Things" on steam. and you might get christmas gifts! 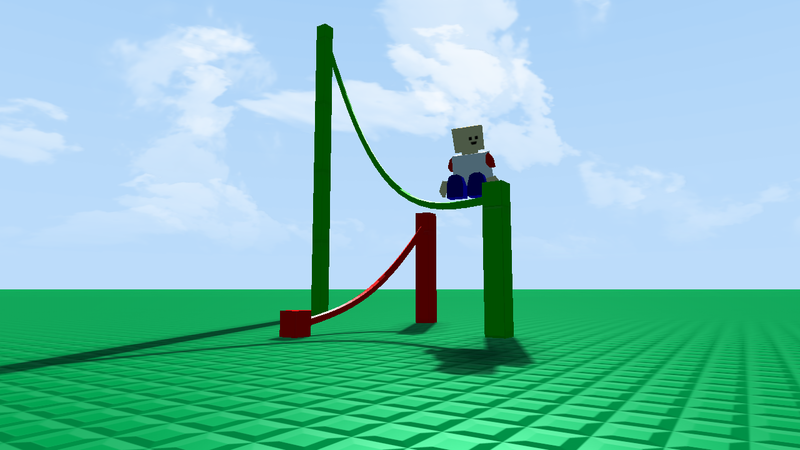 Ropes are aesthetic wires with customizable colour, size, and slack. ropeClearAll - Clears all ropes attached to the brick. Note: Brick names are separated by spaces. It is also recommended to use onMinigameReset to make sure the ropes always load. Ropes now fall onto bricks instead of clipping through them. 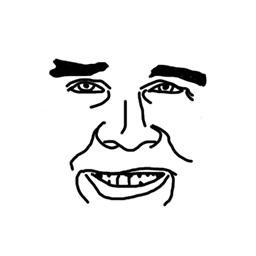 "Shapes Per Rope" pref renamed to "Slacked Rope Shapes", maximum increased to 40. 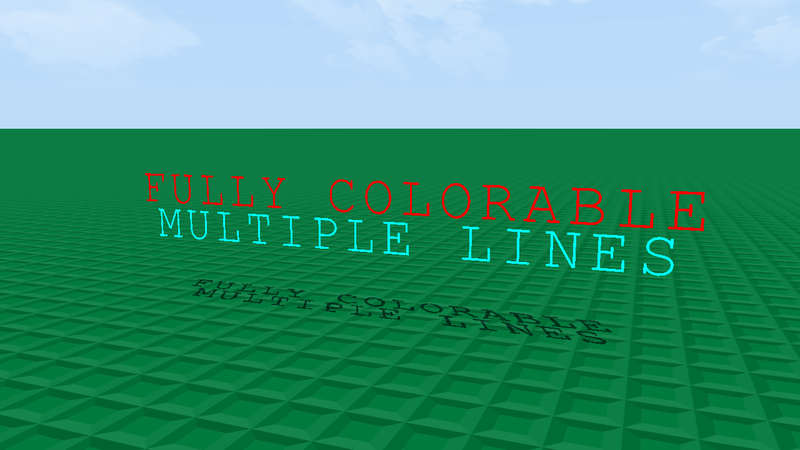 /clearallropes now displays the message even if no ropes existed. 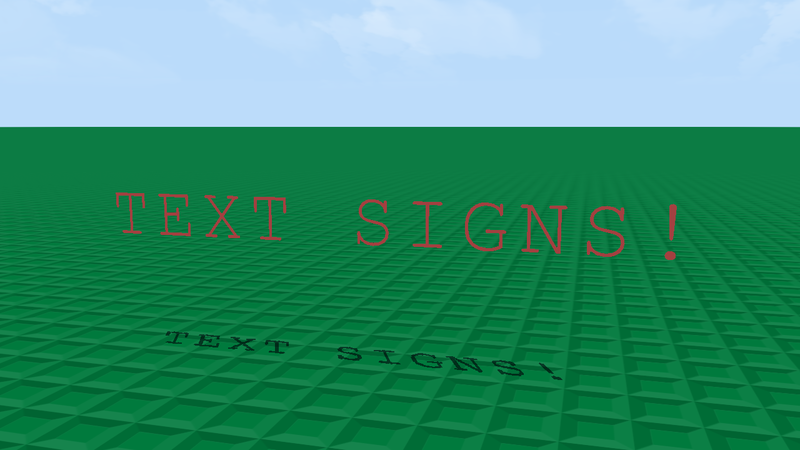 Text Signs are floating, fully configurable collisionless text boxes that are spawned by bricks. They have the same font as the default print letters, and even support more characters. Bricks can only have one text sign attached to it at a time. Note: It is recommended to use onMinigameReset to make sure the text signs always load. clearTextSign - Clears the text sign attached to the brick. The text in doTextSign supports <br> and <color:######>. 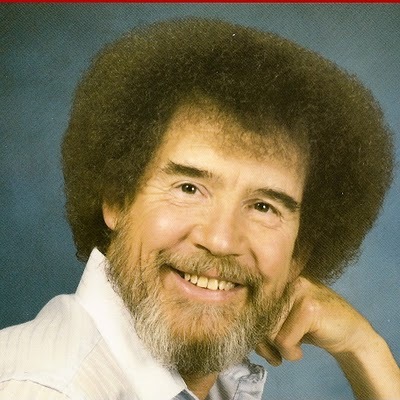 Stride is an advanced, easy-to-configure footstep addon based off Port's old Script_Footsteps. 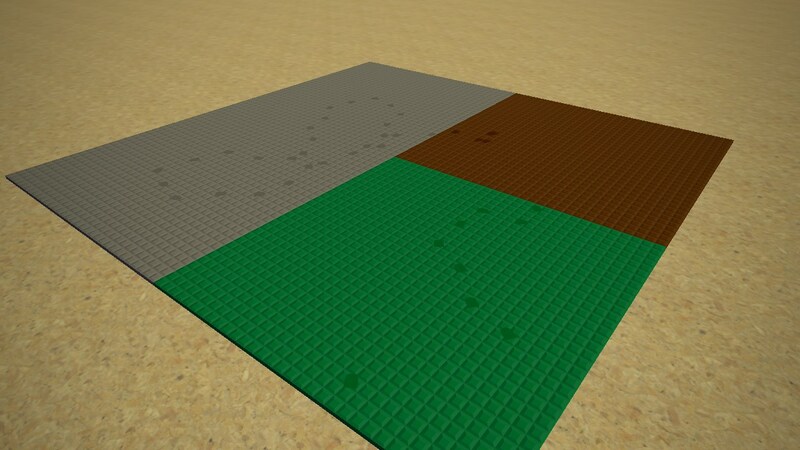 You can assign materials and properties to individual paint colours (or event individual bricks, if you want). 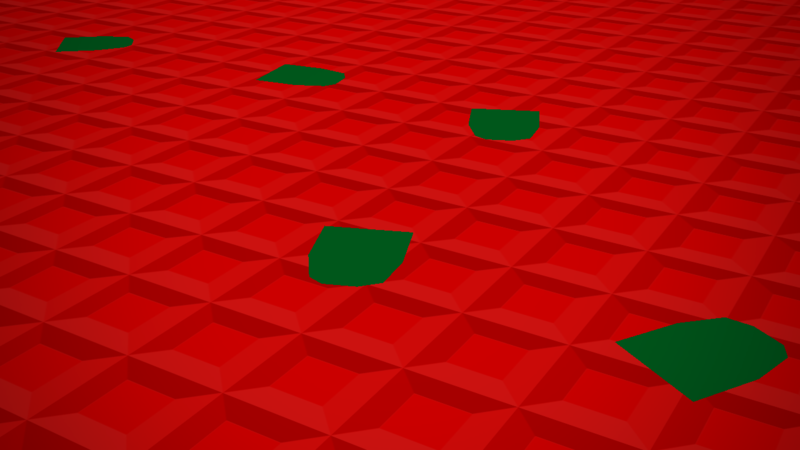 Stride features footprints that can be enabled globally and via colours/events, which takes advantage of Port's decal system. Note: [material] must be a valid Stride material for sounds to play. See below. 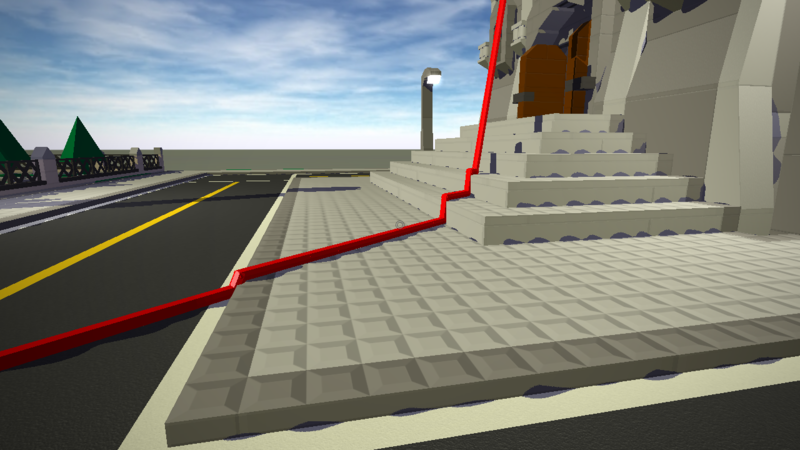 [hasFootprints] is a checkbox of whether or not the brick should make footprints. The current materials that ship with Stride are the same as in Port's. These are: chainlink, concrete, dirt, duct, generic, grass, gravel, ladder, metal, metalgrate, mud, sand, slosh, snow, tile, wade, wood, and woodpanel. Fake Reset adds a /onMiniGameReset command for admins that calls the input event on all bricks. its being hosted right now. 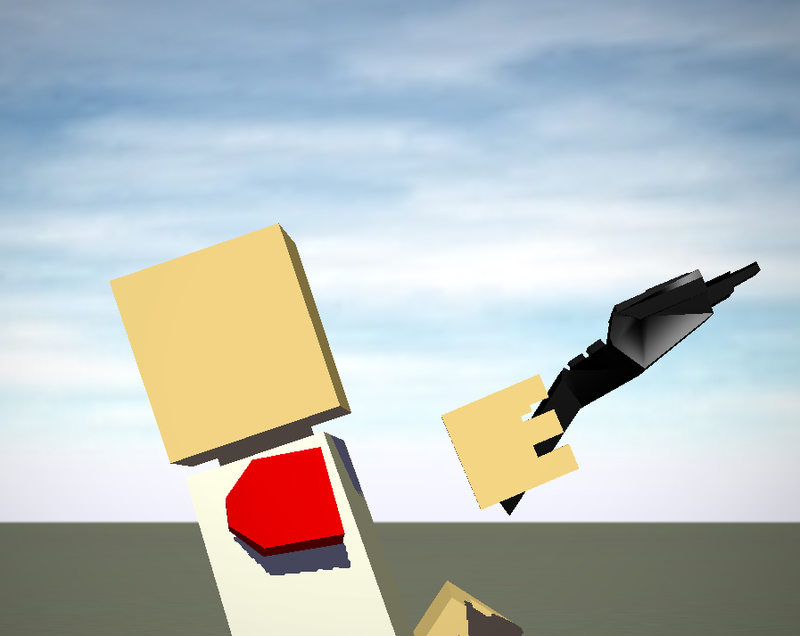 are there any datablock fields that allow me to make a weapon image render ONLY in first person? 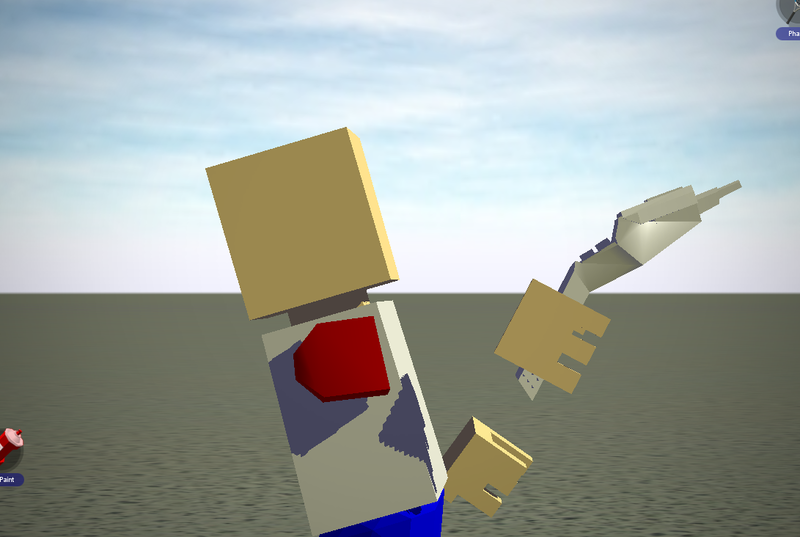 because im currently mounting a bot to the player with the model of a hand & weapon (so i can change the color of the custom hand). due to that: the bot, aka weapon, does NOT render in first person. so i'd like to create an weapon image on top of all that, which only renders in first person. any ideas how to make it first person only? DO YOU WANT TO EXPERIENCE THE JOY OF PAINTING IN TITANIUM HWHITE?? The features seem practically useless and can be already achieved with adblock or some video downloader service. But 10$/mo? Are you kidding me??? The steam store can explain itself. Very fun, addicting and hard game. Already at level 64 / 75. 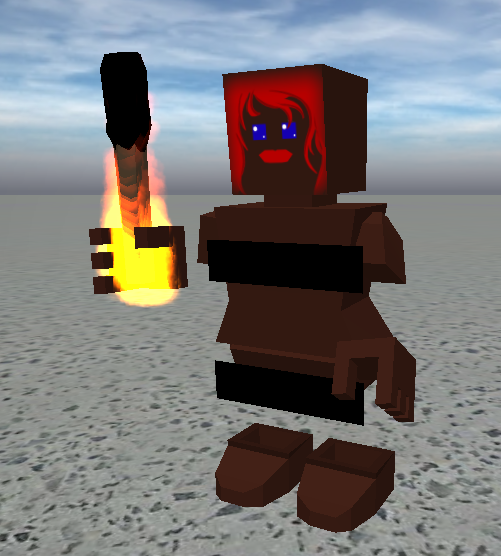 I'd like to announce my development of the recreation of Rust in Blockland. I have worked on this for a few weeks in my free time. I currently started on a few planned features, but there is nothing much yet. 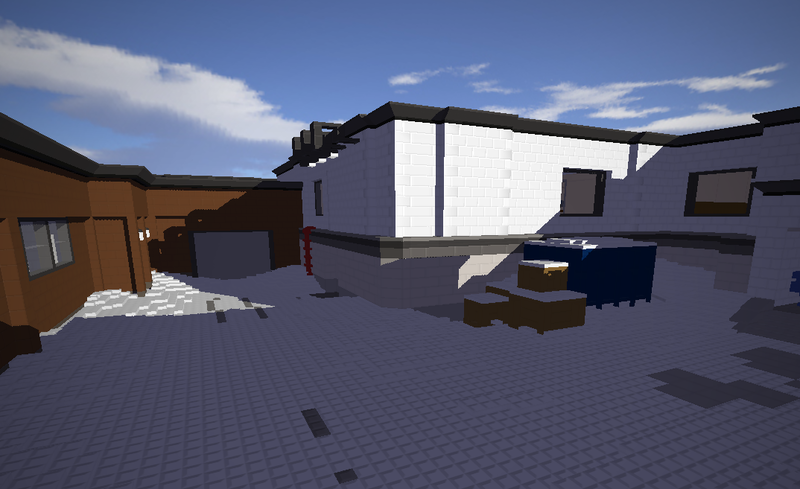 I may host a dev server to show the progress I've done, but I'll say when I'm hosting. I plan to host this on a large scale server once this is entirely done, since this gamemode is meant to be hosted on a huge map with many players (Limited to 255). 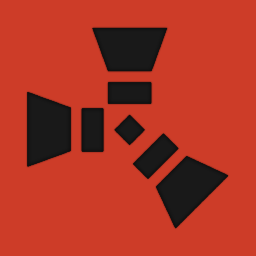 This gamemode is supposed to be just like the actual game, Rust. Players will start out completely naked while holding a stone in their hand. They must collect different natural materials to craft their own items and survive. Some players may want to survive on their own, and others may want to pair up in groups. Any players may want to kill on sight. Thats fine by me, since the map is big enough to not have many spawn kills. 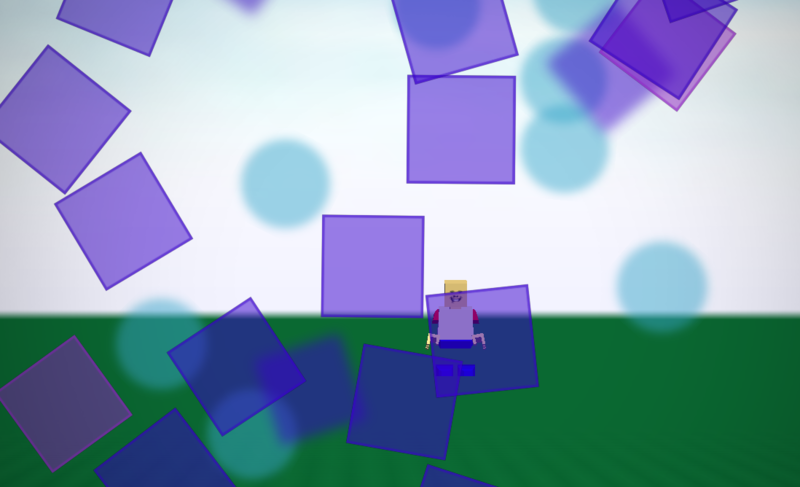 Honno - Coded most of the gamemode, made some items. 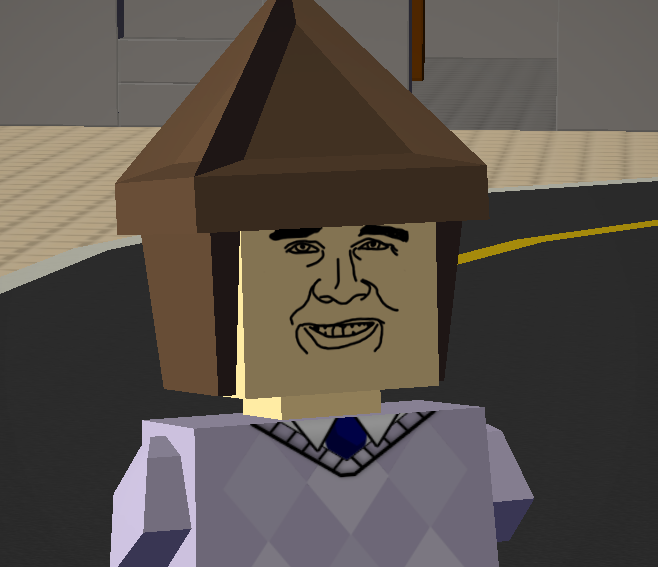 Dannu - Modeled a lot of bricks and other items. I'll post screenshots of my progress soon. Modification Help / [NVM] WHY ISNT THE EMITTER GOING ON THE MUZZLE NODE?? WHY ISNT THE FRICKING STATE EMITTER NODE NOT GOING ON THE MUZZLE NODE??? If it makes any difference, im using ports DTS importer / exporter. Im hosting a dedicated Classic Ace of Spades server with the map Hallway Castles. The map resets every 12 hours. Also this is in off topic because other people are able to post their Minecraft servers here too.